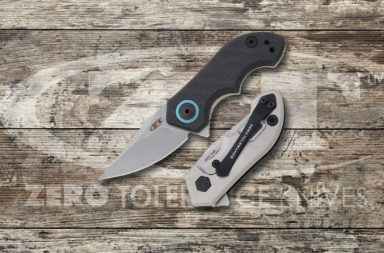 At my Kershaw/Zero Tolerance meeting at Shot Show in Vegas, there was one knife I just kept coming back to: the ZT 0460. 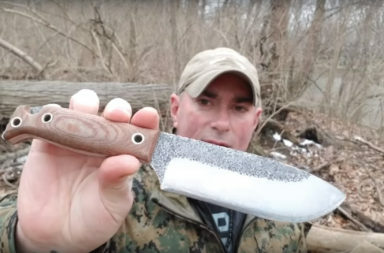 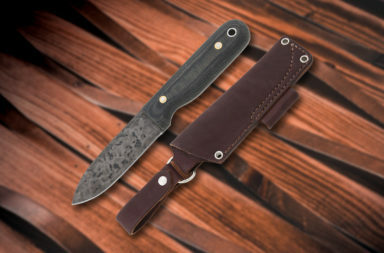 With a 3 1/4″ plain edge drop point blade with the sweetest little rise and carbon fiber and titanium handles, the look of it was impressive enough, but the action and feel of this knife really put it over the top for me. 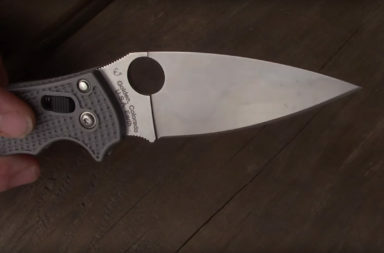 At 7 1/2″ open, it’s not a big knife – not in the scheme of Zero Tolerance knives, but what it lacks in size, it makes up for in style and action. There’s a certain joy you get from flipping open a manual knife when it’s perfect. The ZT 0460 will bring you that joy – over and over again. 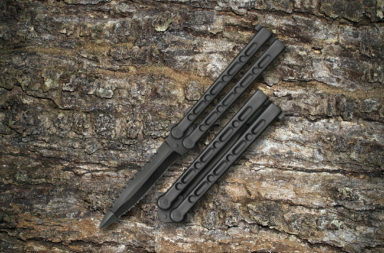 It’s light weight (carbon fiber) will make you forget you have this EDC in your pocket. 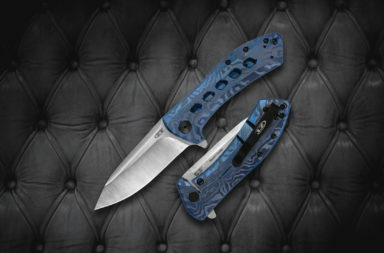 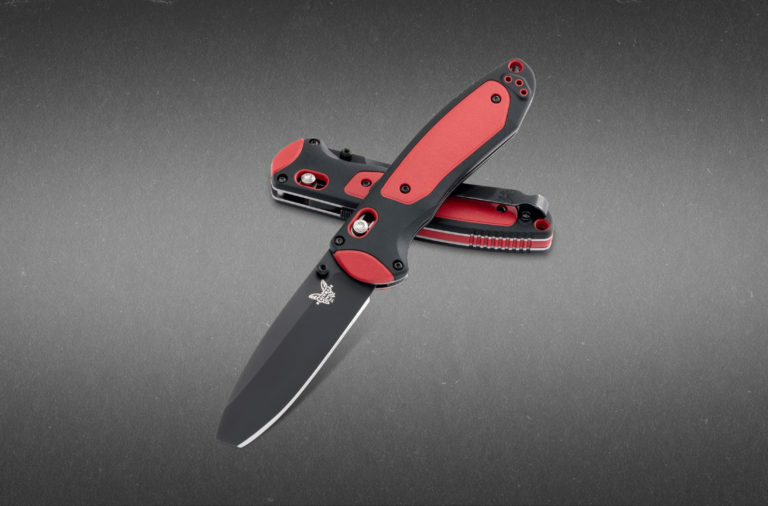 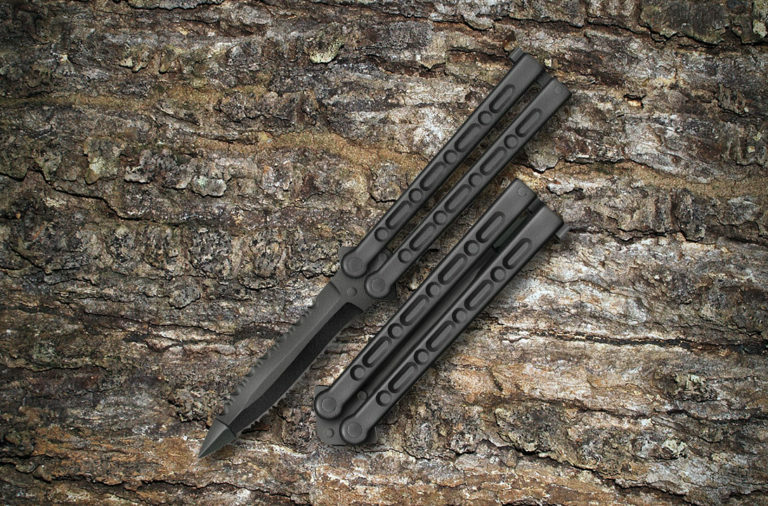 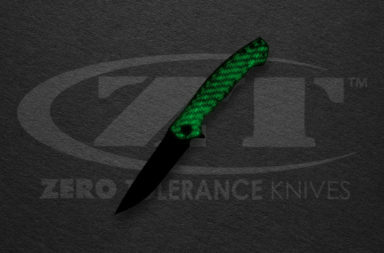 This knife is set to arrive soon, but I want mine now. 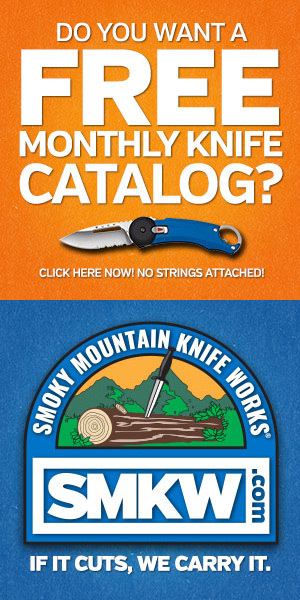 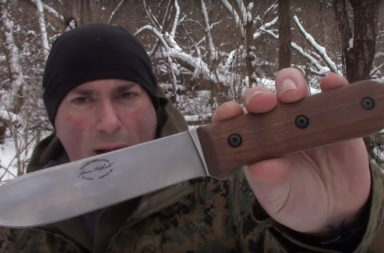 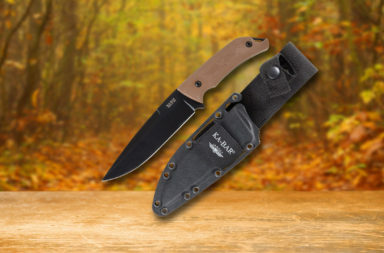 If you’re like me, you can go ahead and pre-order from Smoky Mountain Knife Works (smkw.com) yours right now. 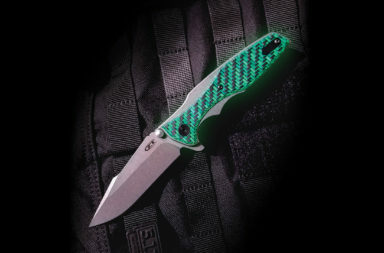 Just click the button below to find it.